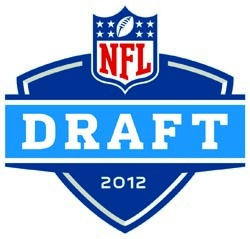 I just pray that my team, The Miami Dolphins are smart with their pick. I know we need a QB but I honestly have faith in Moore and Gerrard…is adding another QB going to truly help Miami rebuild? I am not sure. I would like to see Miami go for Quinton Coples being that I am a TARHEEL and all – I mean how cool would it be to have a TARHEEL on my football team!? I wish everyone luck and look forward to seeing how everything works out!!! Honestly I believe the Dolphins will take Tannehill with the 8th pick unless one of those top top tier guys falls that far. Miami’s defense is solid already but that offense is just anemic. Wish you the best!